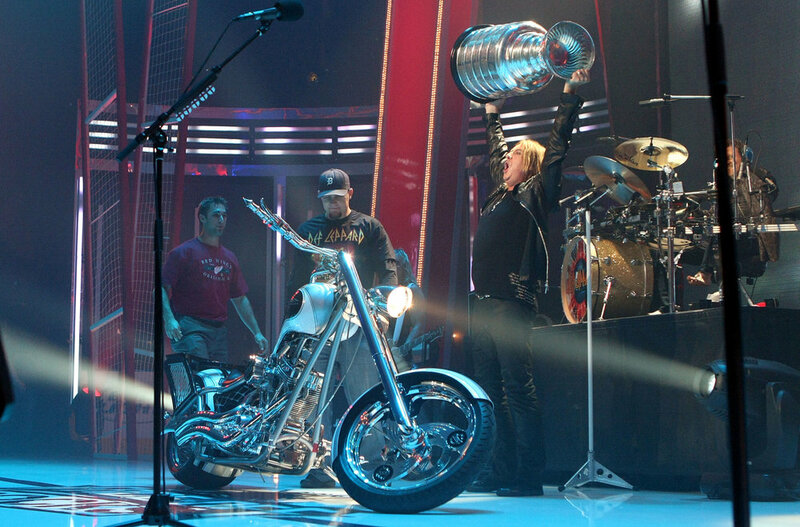 Face-Off Rocks: To kick-off the 2008 hockey season, the NHL went to Detroit, home of the defending Stanley Cup champion Red Wings, for the first-ever Face-Off Rocks concert, featuring Def Leppard and a special performance via satellite from Montreal by Alanis Morristte. Iginition prinicipal David Parks served as Supervising Producer of both the event and the broadcast which aired live during the pre-game and intermissions of the Red Wings home opener. 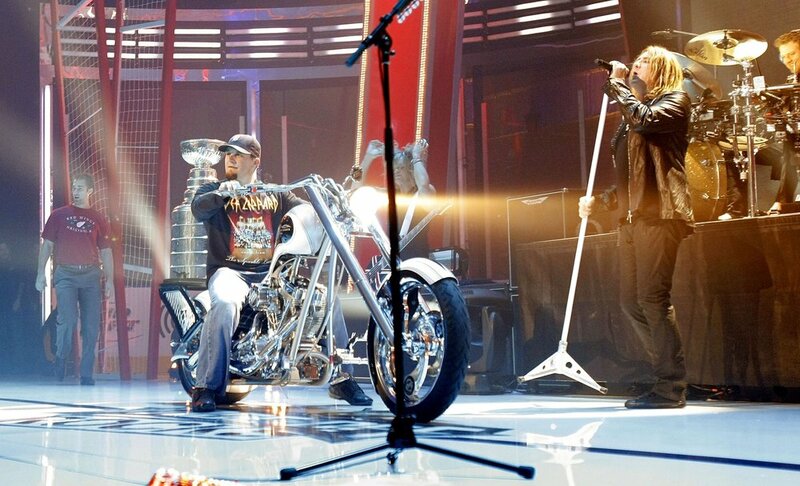 Originating from the historic Fox Theatre, the show aired live on Versus in the U.S. and CBC in Canada. 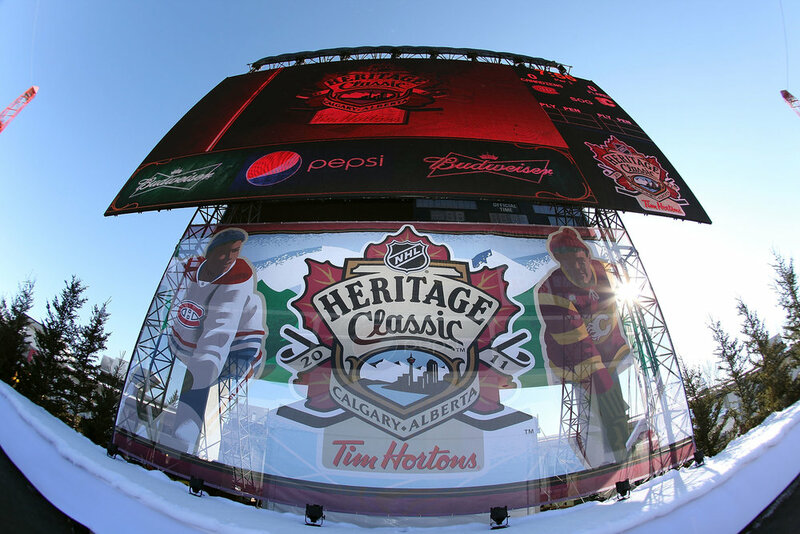 NHL Winter Bridgestone Winter Classic: In just a few short years, the Winter Classic has become a New Year's Day tradition. 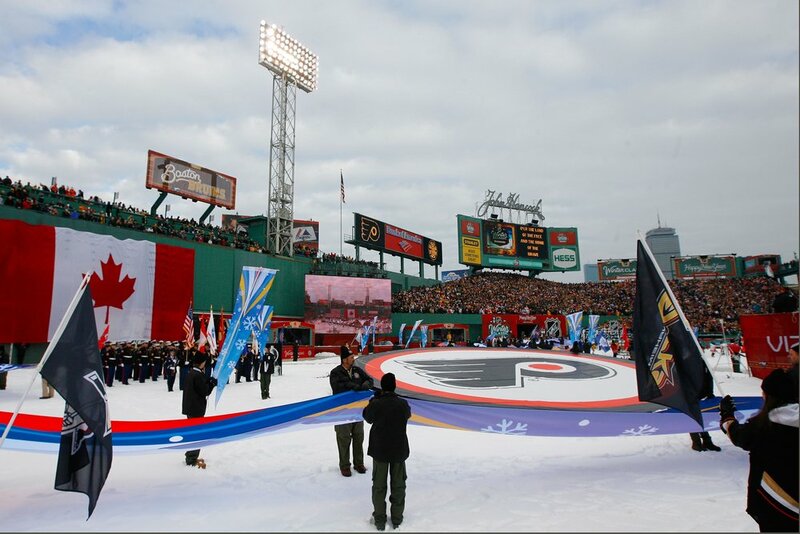 Broadcast nationally on NBC and internationally on CBC, the Winter Classic takes hockey back to its roots and the great outdoors. 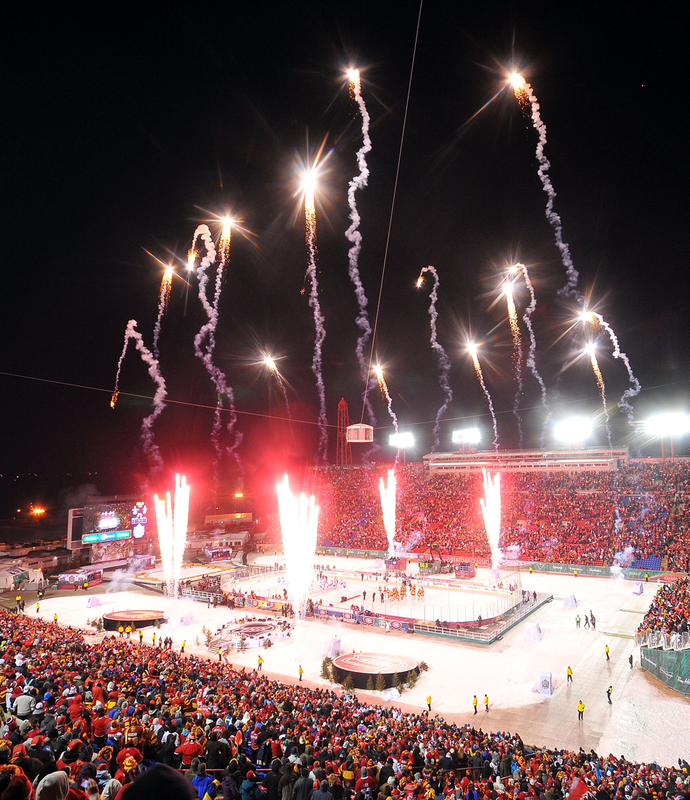 Ignition's David Parks served as Supervising Creative Producer on three NHL Bridgestone Winter Classics as well as its Canadian cousin, the Heritage Classic. 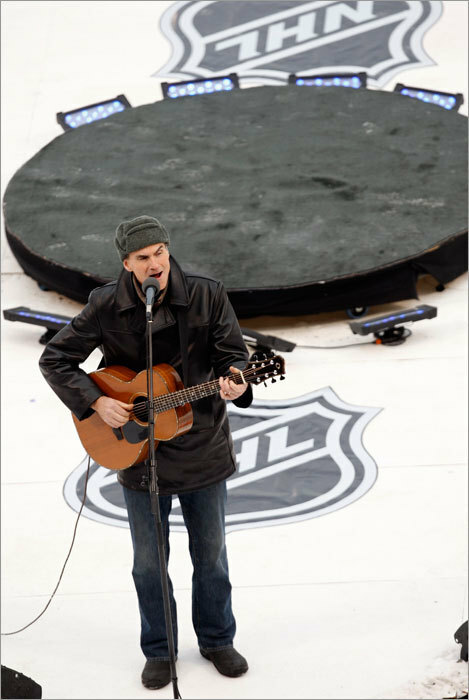 David helped develop and implement the pre-game and intermission entertainment, paying tribute to each host city’s unique heritage. Fan engagement such as card stunts, celebrity performers and sponsored giveaways created fun and festive events in Boston, Pittsburgh, Calgary and Chicago, of which Yahoo Sport's Ross McKeon wrote, "There's never been a perfect game pitched at the 95-year-old Wrigley Field ... but it took the NHL just one try to produce one”. 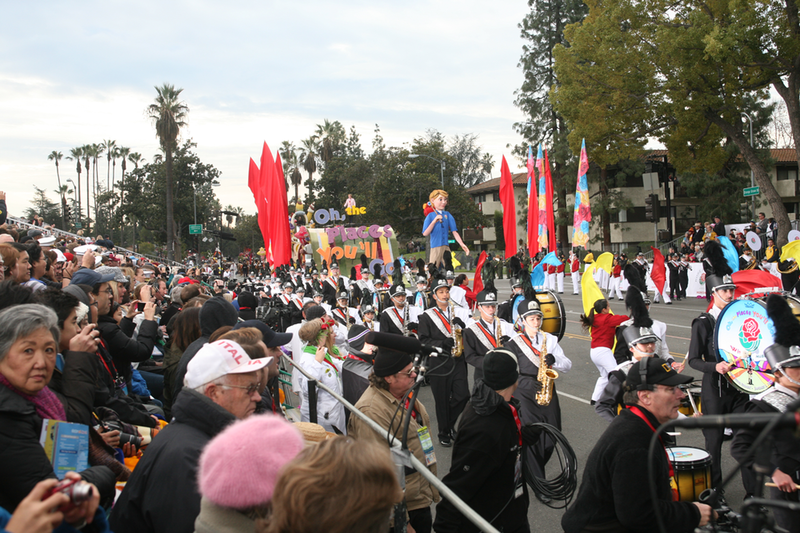 The Rose Parade Presented By Honda: Executive Producer David Parks has been honored to oversee production of three Rose Parade Opening and Closing Ceremonies, seen by worldwide audience as well as hundreds of thousand on the streets of Pasadena. The 2009 NHL Awards: For the 2009 presentation of the NHL Awards, the league moved their annual ceremony to the lights and glamour of Las Vegas and the Palms Resort and Casino. Serving as Supervising Producer, David Parks took the show to a new level producing the ceremony and the live broadcast on CBC and Versus. 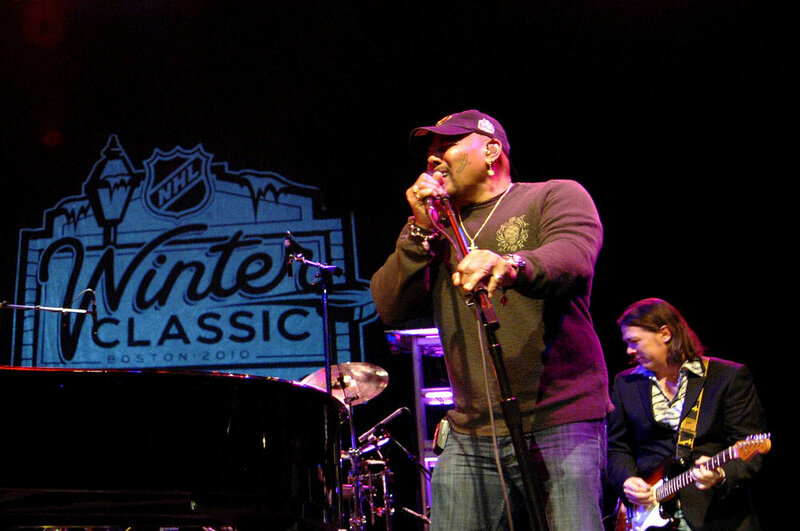 Hockey's best came together in a transformed Pearl Theatre with "A" list talent, celebrities and music for an unforgettable evening that was the focal point of the Vegas Strip. 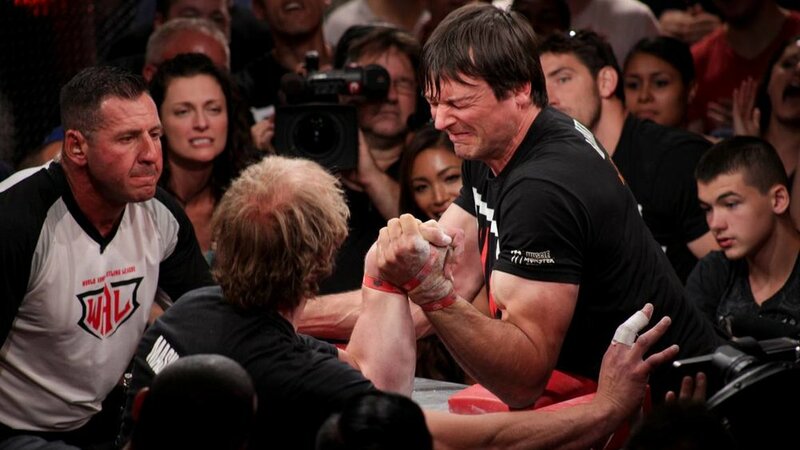 World Armwrestling League Championships: Airing on ESPN, Ignition’s David Parks stepped in as Executive-In-Charge overseeing the production for one of today’s fastest growing sports. Held in Las Vegas, David will again helm this year’s event which will air live on ESPN on June 29th, 2017.